Like the Stop, Hop & Roll Facebook page! Put a BOUNCE in their step at a GREAT PRICE at Stop, Hop and Roll! A safe and fun environment to let your kids get all of their energy out! 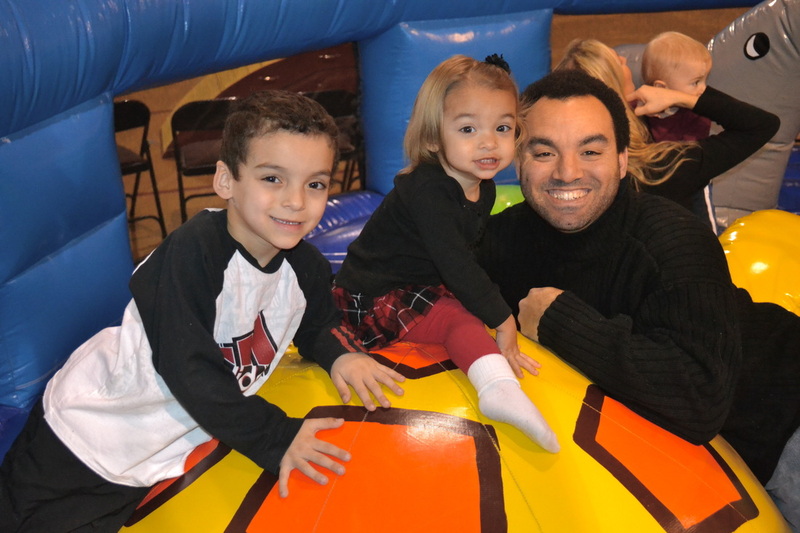 We have multiple inflatables, roller-skating, plasma cars, indoor and outdoor playsets, BBQ (call ahead) and picnic area, snack bar, a lounge area with kid’s toys, free wi-fi and more! 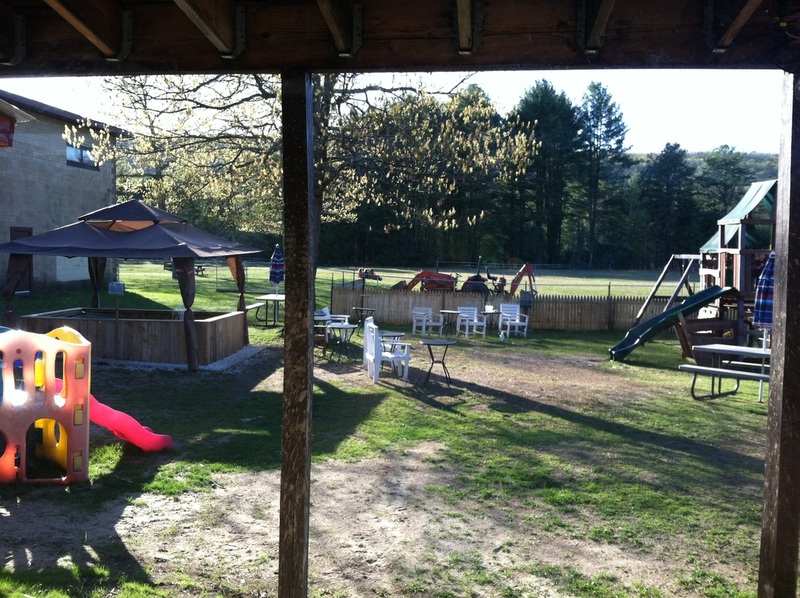 · Outdoor play yard with a swing set and lots of animals to see! · Gift shop and more!